How Do I Evaluate If I Should Go Solar or Not? Should I go solar or not? Why should I go solar? Everyone’s got an opinion. And in the age of information, everyone’s got an opinion online. Which is handy for wasting years of your life. But not so for finding anything resembling the truth. See, we know a thing or two about solar. And it’s our mission to wade through the flotsam of speculation to find the solar facts, so you don’t have to. As much as solar companies would have you believe, there’s no clear-cut answer. Everyone’s goals and situations are different. While for some it’s a no-brainer, for others it should be low-down on the priority list. Always Put Your Money Where You Get The Highest Return, All Risks Being Equal. For example, if you can pay off an extortionate 15% interest credit card debt or go solar with an 8% (say) annual ROI, you’re going to get more from your cash by paying off the debt. Likewise, if your home is energy inefficient, spending $10k or so in halving your energy bill will almost always give you a better return than solar, and results in needing fewer panels down the line. In all but the most extreme cases, purchasing solar panels will save you money. But before taking the plunge, ask yourself if there are things to invest in first. For most people, going solar is not a matter of if, but when. It depends on your goals and assets available. Purchasing Solar Panels Is the Best Option. Loans Are Next Best. When you own your system, you generate the electricity. Instead of paying for your energy, you’re making money from it. 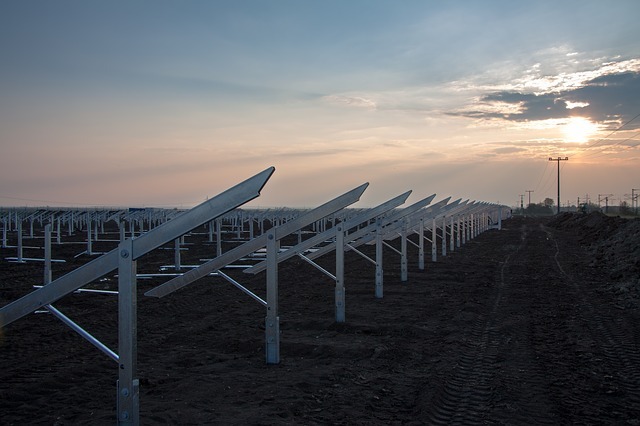 So when you invest in your own panels, you’re investing in a cash-generating asset. Secondly, you get the 30% federal tax credit on top of any state or employer incentives. So for a $30,000 system, you save $10k in tax. Not so with leasing or PPAs. Also, by owning your system, you add value to your home. A 2015 study from the National Renewable Energy Lab on home values in southern California found that each kW of panels installed increases home value on average by $5900, as long as the installation is homeowner-owned. Installations financed through leases or PPAs don’t see this same increase in home value. 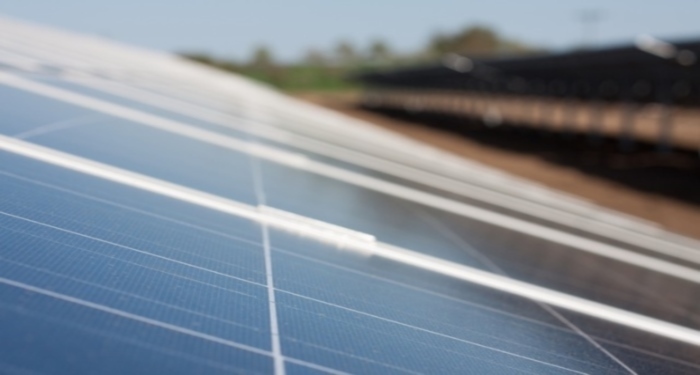 Solar leases and PPAs look good on paper. Zero dollars down, no maintenance, no hassle, and cut 50% off your energy bill. Pretty sweet, huh? But be sure to do your homework and scrutinize any contract before signing. Less reputable installers don’t highlight that you are locked in to a 15-20 year contract with payments that can escalate 2-3% per year (there are options for fixed rates as well, so be sure to know which one you have). Estimates of financial savings for any solar installation – cash, loan, or lease/PPA – take into account assumed increases in utility rates, but if utility rates don’t increase, homeowners with a PPA or lease are going to have a harder time saving money in the long-term than those who purchased their installation with cash or loan. Also with leases, you’re not entitled to the 30% federal tax credit and state incentives – the company is. Most installers claim they pass those savings on to you indirectly by lowering your monthly bill accordingly, but it’s really impossible to verify. And lastly, to rub salt into the wound; you’ve no cash-generating asset to show by the end of the contract, and no value added to your home. Go for the lease if you absolutely must go solar, you don’t have the cash for an outright purchase, and your credit rating is less than stellar. You can save money by entering into a lease or PPA, but be sure to calculate your savings yourself to verify your estimates and read over the agreement carefully. 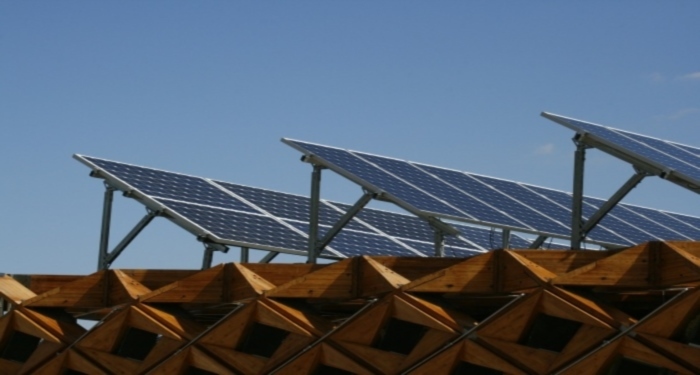 In all other cases, focus on increasing your income or boosting your credit for a solar loan. If cash or loan truly isn’t an option, by all means consider a solar lease or a PPA, but know that you’re missing out on serious savings. Far better to take a loan and pay it off early using the energy savings. 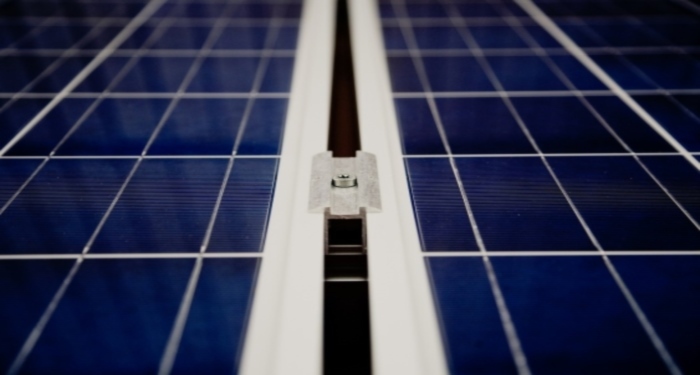 Foundations laid, here are some factors to help you decide whether solar is right for you. The more hours of sunshine you get per day, the more energy you can generate daily from your panels. The more energy you generate every day, the bigger your cost savings, and the higher your ROI for solar panels. Thus, the sunnier it is, the more lucrative solar gets. So if you just happen to live amidst white sandy beaches, tanned bodies and piña coladas, smile. Going solar is definitely on the cards. The Cost of Your Electricity is Ridiculous. The higher the cost of electricity, the more money you save every month by going solar, and the greater your ROI. If you’re getting bled dry by your utility company, take it as an omen from the solar deity above. Go solar. You Want a Reliable, Low-Risk Return on Investment. Investing in solar panels isn’t the same as betting on the next Uber. It’s not risky, so you aren’t gonna be making it rain hitting the angel-investing jackpot. Instead, solar is a no-nonsense, low-risk investment that’s always going to save you substantial amounts of cash over time. If low-risk, guaranteed reward is your cup of tea, it doesn’t get better than purchasing solar panels. Having your own panels truly puts you in the driving seat of your financial destiny. No unexpected price rises. No corporate drama. Just a sound, cash-generating asset. Plus, you can finally sleep easy, knowing that you’ll be energy self-sufficient for any change-in-world-order that comes our way. You’re strapped for cash, but you’ve got a good credit rating. No money? No problem. If your credit rating is above 650, get a solar loan instead. With a loan, you get all the benefits of ownership – financial asset, 30% federal tax credit, state/employer incentives, and value added to the home -all while going zero dollars down. Look for loans that you can pay off early – think low interest and short term. Using the energy savings from the panels, pay off the principal quicker, and you’ll pay less interest. Another option is a home equity loan, for which the interest is tax deductible. You like to move house. (A lot). Purchasing panels is a great investment if you’ve settled down, but if you’ve still got that inkling to move to Buenos Aires, hold fire. Purchasing solar is a long-term investment and you need those years to recoup that initial cost and then start saving! You’d rather be locked into a 20-year solar lease that is a bit cheaper than your usual bill. Like we said, taking a lease or a PPA won’t put as much cash in your pocket as a cash purchase or loan. The 30% tax credit goes to the company, not you, and solar becomes a potential liability if you decide to move. But hey, it still puts cash in your pocket! Your roof needs to be fixed. Get the roof fixed first then buy the solar panels. Taking the panels off and on again will cost you time and money. You live in a house with the energy efficiency of a swimming dog. If your house is old, or just poorly built, chances are you’re sending money up in flames by wasting energy. 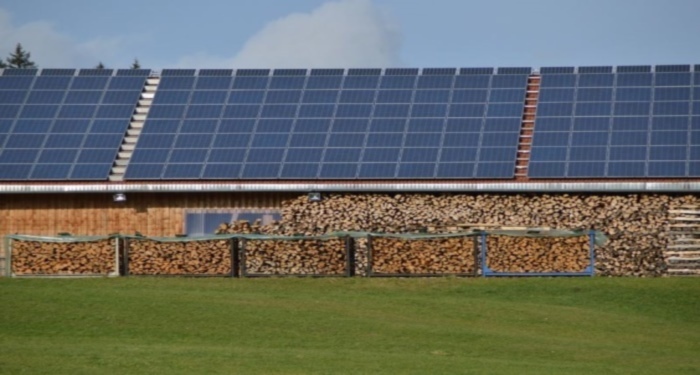 If you’ve got drafts, poor insulation, inefficient lighting and the likes, invest money into making you home energy efficient before going solar. Beefing up your insulation, replacing old windows with energy efficient options, installing LEDs, and adopting a whole host of energy-saving tactics, you could slash your energy bills each year. In fact, installing efficiency measures is even more cost-effective that installing solar panels. With the money you save, you can then invest in solar later, with the advantage that you won’t need as many panels. Win, win. You’re A Self-Proclaimed Tree Hugger. Going solar is perhaps the biggest thing you can do, aside from walking to work and living with the Amish (kudos) to save the planet. Coal-fired power plants (which account for 30% of all electricity production in the US) produce 2.1 pounds of carbon emissions for each kilowatt-hour produced. An average-sized 5 kW solar installation in northern California produces 7,650 kWh per year. So, if the utility actually derived 30% of their electricity from coal, that average-sized solar installation would therefore avoid almost 2,300 pounds of carbon emissions from coal each year. Not too bad! We’ve all got to keep up with the Joneses, right? Your Neighbor Hasn’t Gone Solar. Yet. A study from professors at NYU and Yale found that when one homeowner in a neighborhood installs solar, others in the neighborhood follow. So by installing solar, you could be starting a localized green revolution! So… Should I go solar? Is solar going to give me the best return on my money? Do I care about the return? Or is the environment more important? Do I live somewhere sunny? Is the cost of electricity expensive? Do I want more financial control? Again, for most of us owning your own solar panels is more a matter of when not if. Did we overlook an important consideration? Let us know in the comments! Images Credit under CC License from Pixabay.